After more than 20 years since the passage of SOAR in Ventura County, what have been the effects on land values and other economic outcomes of one of the Country’s most comprehensive systems of urban growth restrictions? CERF economist Matthew Fienup will present his doctoral research and discuss the future of SOAR with John Krist of the Ventura County Farm Bureau and Supervisor Steve Bennett. Ticket price is $45 per person, with breakfast included. Space is limited – reserve your seat today! Contact Karen Gauthier at (805) 493-3668 or kgauthier@callutheran.edu for more information. Since February 2008, John Krist has been the Chief Executive Officer of the Farm Bureau of Ventura County, the region’s oldest and largest agricultural association. Before joining the Farm Bureau, he was a journalist for more than 24 years, working as an editor, reporter, and columnist for the Ventura County Star. 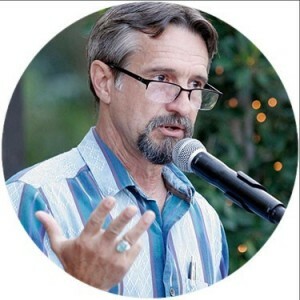 His commentaries on land-use policy, natural resources and environmental issues have been published in numerous magazines and newspapers throughout the United States. Steve Bennett has represented District 1 on the Board of Supervisors since 2000. He co-authored the original SOAR initiative that has made Ventura County a national leader in land-use planning. 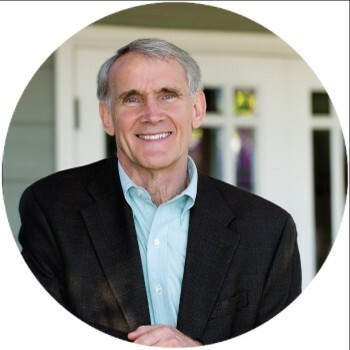 His other major initiatives involve campaign financing reform, environmental issues and safety nets for foster children and indigent seniors in skilled nursing facilities. Matthew Fienup is an economist at the Center for Economic Research and Forecasting (CERF) and teaches courses in Econometrics at California Lutheran University.